Technology That Accelerates Your Business! We provide colocation, infrastructure and application hosting services to help accelerate your technology from the ground to the cloud. What services powered by Netrepid can help your business move forward? Not quite sure which technologies can help accelerate your business? Check out our solutions to build your own plan for success. Which of our solutions can improve your business today? Technology challenges for your business are unique. Our expertise can help to create custom solutions to meet your needs. Want to know more about how we help organizations like yours? Planning to move your technology from the Ground – to the Cloud? Call 800.577.6981 -or- Request A Quote, to see how we can help you accelerate your technology… Side by Side. The world of technology is getting more and more complex. We have been working hands-on with industry-leading tech solutions for over a decade, and our team has the expertise to help your business accelerate to the cloud. Our commitment to leading technology has been recognized by some of the biggest names in the industry, and our infrastructure provides a secure, redundant, high performance platform designed to grow with your needs. Get access to new technology faster. Lower your risk for trying new technology solutions. Save on capital expenses required to grow technology in-house. 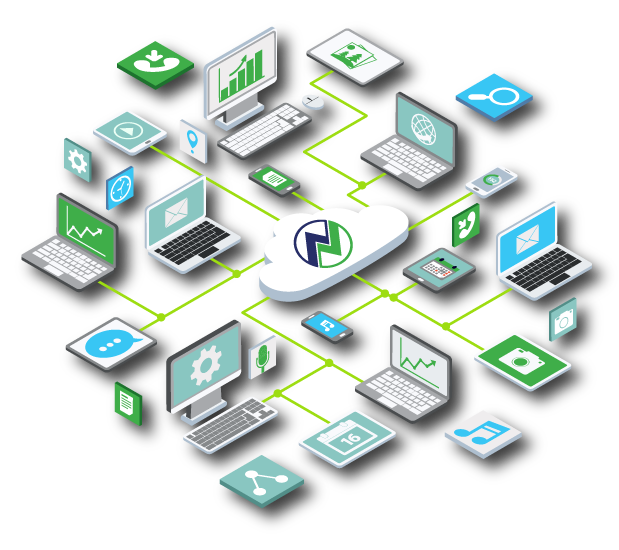 At Netrepid, we know the technology requirements of your business are unique – and we want to help you move your business forward from the ground to the cloud with our customized, cloud hosting services. Whether your infrastructure hosting project is in the planning stages, its approved, or you are a provider of managed services looking to grow your business by adding cloud services – there is no better time to contact us than today to achieve your goals. Netrepid is a provider of cloud services located in Harrisburg, PA, and we welcome the opportunity to work side by side with you. Let’s get started!